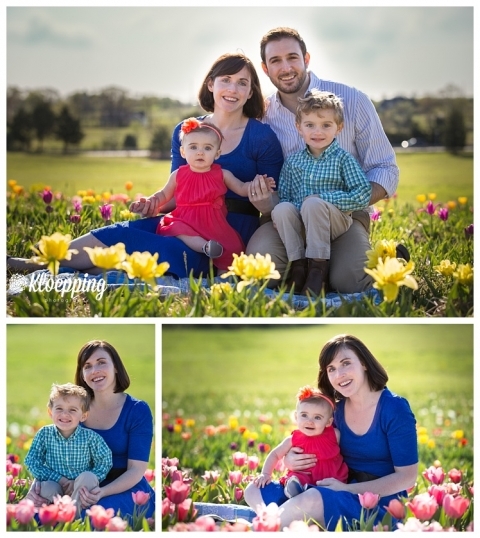 Lindsay contacted me in March about a spring time family session. She mentioned she wants to make it a habit to get updated family photos more often than just yearly. I was all but happy to oblige. 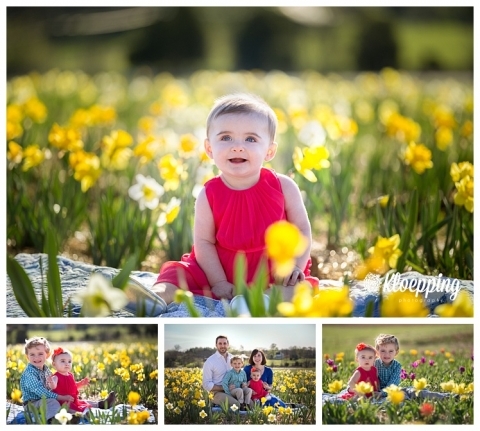 She wanted super springy type pics and what better place to hold those than my favorite Burnside Farms!! I have a small obsession growing with that place! Well, the weather was playing tricks on us. We had targeted early April for our photo session but the flowers were not ready yet. Then her husband headed out on a 3 week work trip and we all crossed our fingers that they’d still be in bloom by the time he got back. Lucky us, mother nature was a bit slow this year and they were in full bloom at the end of April (vs. just tapering off). Burnside sessions fill up quickly. On the weekends they only allow pro photography sessions before they open or just after they close. The evening sessions are prime time so they were filled but I did manage to snag an early Sunday morning session. I’m actually in love with how these turned out. The colors are more vibrant with the early morning light. 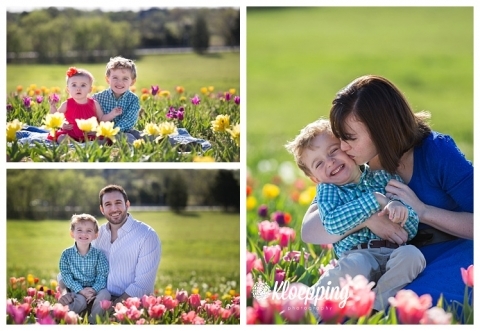 It helped that they were dressed in vibrant spring colors that were complemented nicely by the flowers around them! While I’m sad the flowers are gone, I’m looking forward to sunflower season at the end of the summer. 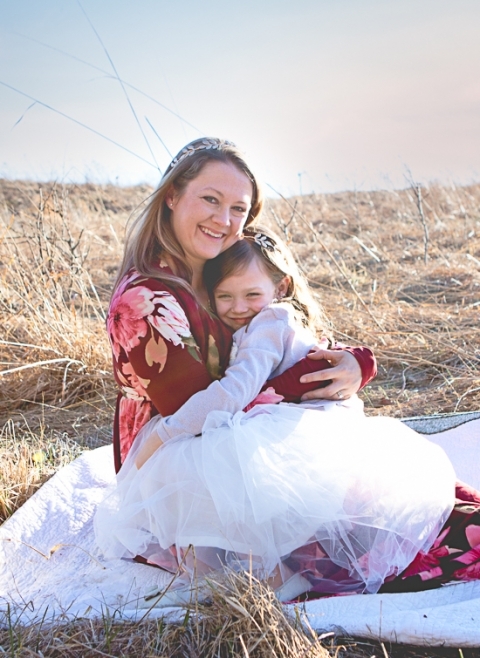 In the mean time there are plenty of places with beautiful color and scenery for your family session! Summer is actually a great time for photo sessions. The days are long. The weather is warm. And you have so many options for outfit choices!! I realize that Fall is super popular time for those family holiday cards but perhaps consider a fun summery image to use to warm up those cold winter days! If you like what you see here you can follow along on Facebook and Instagram for more images!